Just 4.3 percent of cannabis companies in legal-pot states are owned by blacks, according to industry data cited by the cannabis commission, while whites run 81 percent. 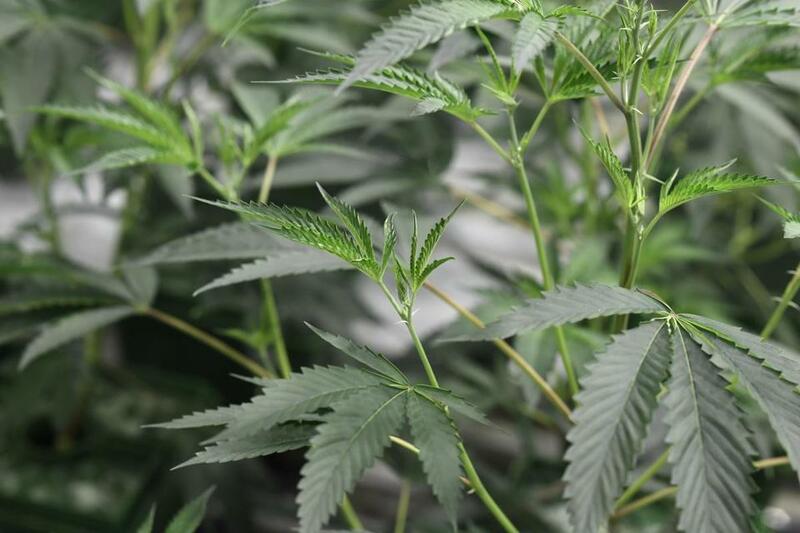 When Massachusetts regulators set up the process for licensing marijuana businesses earlier this year, marijuana advocates hailed a program meant to benefit communities hit hard by the War on Drugs. But so far, just three of the 123 applicants who qualified for faster licensure under the program in April have submitted completed applications, compared to nearly 40 applications from medical dispensaries seeking to also sell recreational pot. Now, the Cannabis Control Commission has unveiled an unusual training and mentoring program to help people from minority and low-income neighborhoods start or work in marijuana businesses. The aid could be as simple as teaching someone recently released from prison how to make a job interview in time, or, for entrepreneurs, expert legal and financial advice. 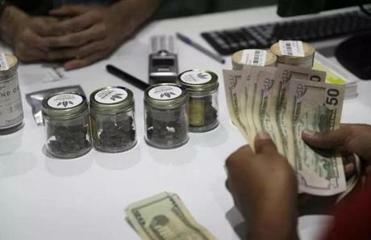 The “equity program,” as it’s known, will provide workshops and one-on-one lessons by experts to people who were arrested for possessing or selling marijuana when it was illegal, who have parents or children with marijuana convictions, or who come from areas with disproportionately high rates of arrest for drug crimes. It’s part of a larger, ambitious social justice effort by the commission, which is charged by law with redressing the racial effects of the war on drugs and with bringing illicit sellers into the regulated market. Although regulators expect to approve business licenses next week, there can be no legal retail sales until an independent testing laboratory is licensed by the Cannabis Control Commission. Using $300,000 in initial funding from the state, the commission’s program will be carried out primarily by community groups and other vendors, with training to begin later this year. One special area of focus will be tax compliance; because marijuana is illegal under federal law, operators cannot write off business expenses like other companies, and can face effective tax rates north of 50 percent. Another track would show professionals in supporting industries — electricians, accountants, and technology experts, for example — how to break into the marijuana business. The initiative should also help diversify a nascent industry that, to date, is overwhelmingly white: Just 4.3 percent of cannabis companies in legal-pot states are owned by blacks, according to industry data cited by the cannabis commission, while whites run 81 percent. Some marijuana businesspeople said they’re hopeful the equity program will make the process of getting a marijuana license less of a mystery. Laury Lucien, a Hyde Park attorney and activist whose company plans a marijuana cultivation facility and retail shop in the suburbs, said her firm struggled at first to manage its books, get financing, and find a location where she would be allowed to open. Lucien said the training should also boost new business owners’ confidence and other intangible skills. “You have to be mentally ready, and it sounds like the commission is going to help people get there,” Lucien said. Sieh Samura, an Iraq War veteran who runs a delivery service for medical marijuana patients, said many in the underground economy are still wary of working with the government. In his case, Samura is upset the commission has delayed permitting of delivery services, which are less expensive to start up and build out than large cultivation facilities or retail shops. His current business is structured as a private club, and not licensed by medical marijuana regulators. Title said the commission will measure the results of its program and change the offerings if it finds too many potential applicants aren’t biting. One major obstacle facing applicants from minority and low-income communities is the local approval process. Municipal officials have broad discretion over whom to license, and no municipalities have yet implemented a local licensing system that gives preference to equity applicants. Two business organizations have offered to draft local equity rules municipalities could adopt.